Man, it’s been such an exciting week. The support the book has had has just been incredible, and the reviews have been so kind! As it’s a debut novel, and it has taken a few that know me by surprise, so I thought I might put together a little piece about the backstory of ‘The Baby And The Brandy’, and how it came to be. And to begin this, we head back in time 14 years…We begin as I am 16, and I find that, as I am finishing my GCSE’s, that I really enjoy writing. I really fancied writing as an occupation, books being my main hope. My big problem however, was description. I just got so bogged down in it, and let it take over my written word, so much so that my compositions were muddled and uneven, with huge lumbering passages of description. At this same time, I was really developing a love for cinema, and all things to do with the medium, from the behind the camera creation of scenes to the visual thrill of the finished article itself. I loved it, and I ended up getting interested in screenwriting. This suited me stylistically, as the whole point of screenwriting is to keep description to a minimum! This was such a huge help in whittling away my overly-descriptive urges, and for the next 13 years I concentrated on screenwriting and scripts in earnest. The first screenwriting project I started on at 16 was Jurassic Park 3. Now, this was in 1999 way before the actual Jurassic Park 3 that came out in 2001! They ended up rather different, hilariously so. In my Jurassic Park 3, we opened at night, in a dark train station, as Jean-Claude Van Damme tried to protect his wife from a harrowing murderous sexual assault, and ended up being framed for her murder in the process. He is then tried and convicted, and despatched off to San Diego Penitentiary, which just so happens to be Isla Nublar, where the events of Jurassic Park took place. Turns out, the authorities didn’t know what to do with Jurassic Park, nor the overflowing prison population, so they re-evaluated capital punishment and decided to kill two birds with one stone. So Van Damme was sent there. What follows was an extremely poorly written survival tale, and culminated in Van Damme strapping raptor claws to his hands and taking on dinosaurs in hand to hand combat, while somehow proving his innocence and being airlifted out of there to freedom and apologies from the courts. It was a complete mess, but I had a ball. At 16, this was exactly the kind of thing that appealed to me. Jean-Claude Van Damme movies and dinosaurs. 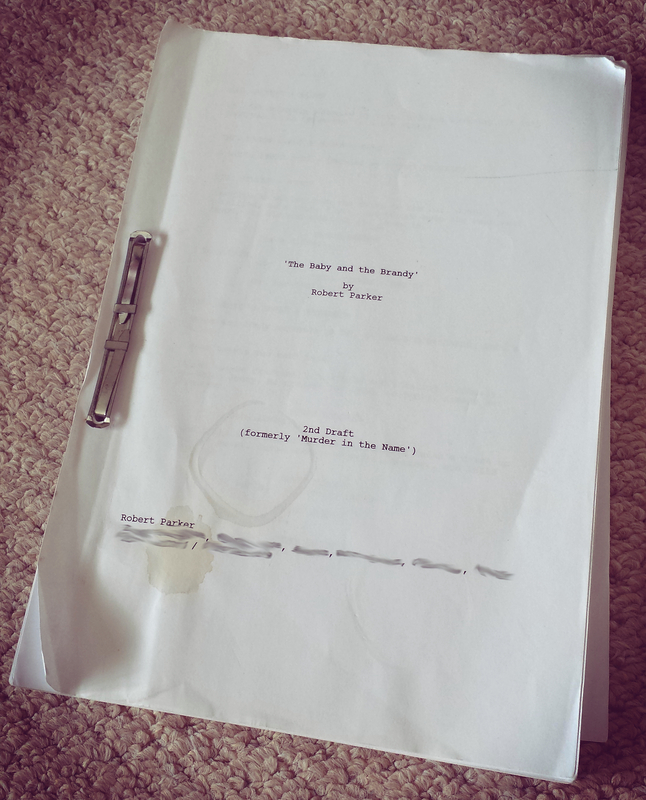 As I hit 18, I started work on two new projects, having cut my teeth on my Jurassic Park 3, and these were ‘The Other Side’ and ‘Murder In The Name’. ‘The Other Side’ was an alien abduction piece in small town america, and really was used as a cathartic tool by myself to examine and expunge the emotional rigours of being an 18 year old boy/man, as I was out into the world good and proper for the first time. It was deeply poor. I mean really, really bad. It made no sense. It was overly long. And at the end it involved our protagonist driving a Wrangler Jeep along the halls of a downed UFO, mowing down little grey aliens as he drove. Nonsense. But it was more foundation work for future projects than anything. 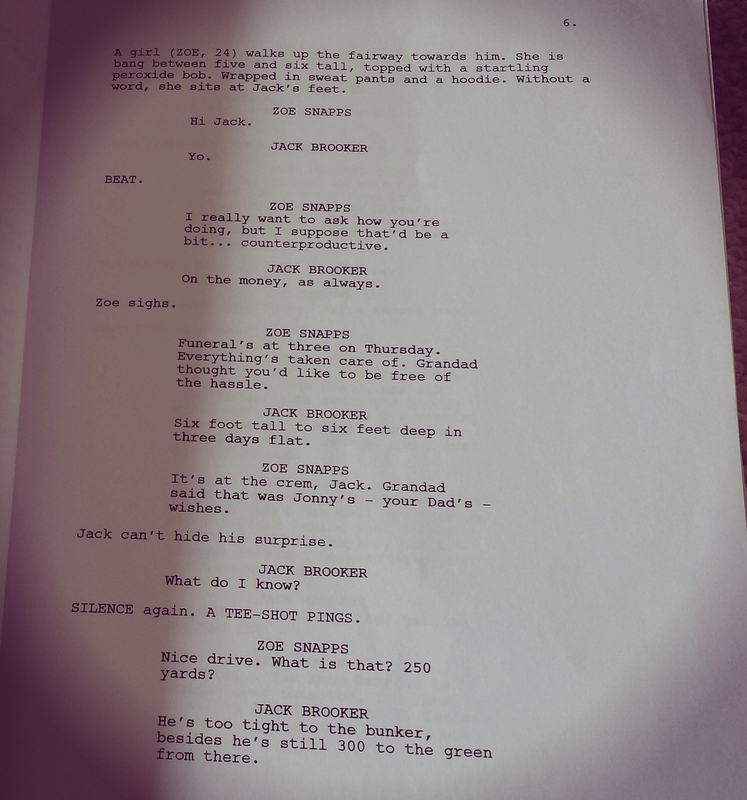 My third project was ‘Murder In The Name’ a gangster thriller set in Manchester, about a young man called Jack Brooker who finds out his father is actually a gangster. And if you’ve read ‘The Baby And The Brandy’ you’ll realise that that rings a bell. The story was very linear, told from Jack’s point of view, as he darted across Manchester trying to find out who killed his dad. It featured ‘The Floating Far East’, all the main characters of ‘The Baby And The Brandy’, including the legend of ‘The Baby And The Brandy’ itself, and also SPOILER ALERT all the main action beats, including the ending with the jet skis and Manchester airport. Certain things have barely changed at all. This was 2001, and in the intervening years I had rewritten it, polished it, pulled it apart, reanimated it so many times. 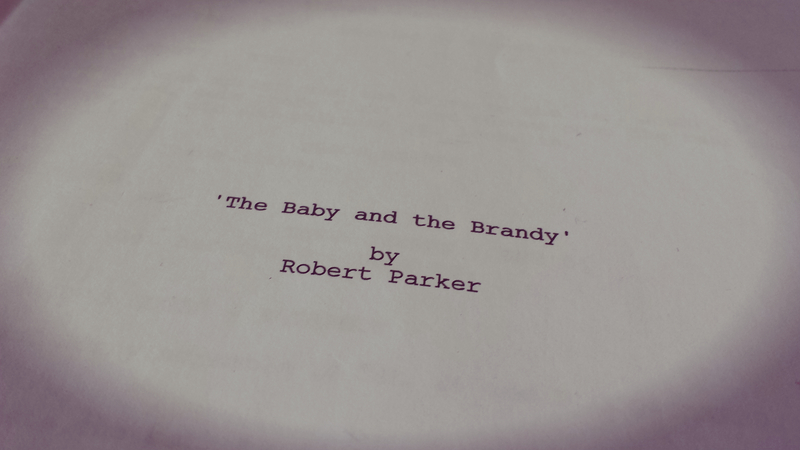 I renamed it ‘The Baby And The Brandy’ in 2005 or so. And it was always very poorly realised and generic – a bargain basement gangster film that had no real redeeming features and nothing really to recommend it. I shelved it, and spent the next few years on other projects. In 2013 I started writing again, once more out of catharsis. I was falling out of love with my media business, and the stresses of running a business in an extremely competitive market place were so dominant, so I started writing prose again out of escapism. I found myself really enjoying it, and learned that I had never really left it behind. I started writing about an ex-military man who was in a disillusioned mire, hating the society he had sacrificed everything to protect. And this became the Ben Bracken: Origins stories. I released five Origins stories on Amazon Kindle, which I enjoyed greatly, and I always felt that there was room for a full Bracken adventure. I was looking for a Manchester set crime caper to be the basis for the first full Bracken novel, and then I remembered ‘The Baby And The Brandy’ on my shelf. In a sense, it felt like a match made in heaven. As a solitary piece, ‘The Baby And The Brandy’ was missing so much, and throwing Ben Bracken into that world was exactly what was needed. Alternatively, it gave Ben Bracken a problem he wanted to fix, in the city he finds himself in at the end of the Origins stories. 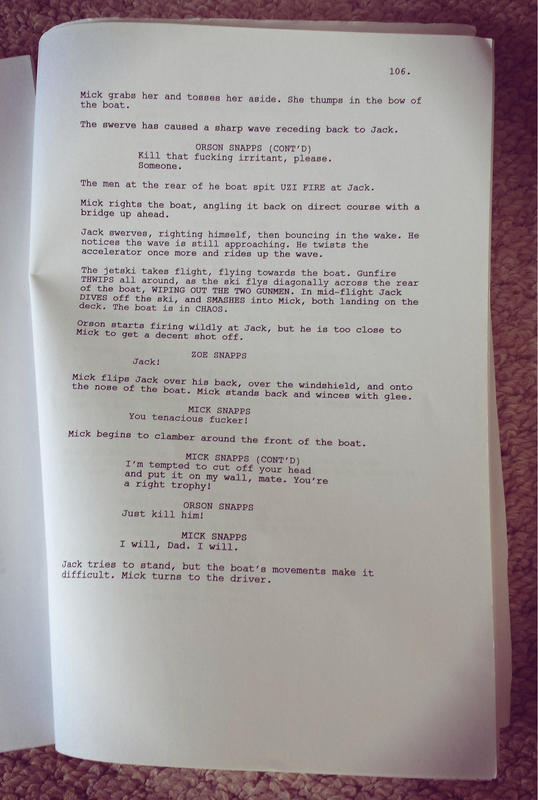 It was all perfect, and so I inserted Ben into my old script. I loved it immediately. It took the leash off what I wanted to do in the first place back in 2001, and gave Ben Bracken his first true adventure. I had knee surgery in November 2013, and saw it as no time like the present to head into this in a big way, so I wrote 2,500 words every day for six weeks, while my legs healed. I then spent a couple of weeks rewriting, rejigging, fleshing things out, polishing, in time for the self-imposed January 20th 2014 release date. And what follows has been one of the most fulfilling weeks of my life. Thank you all very much. 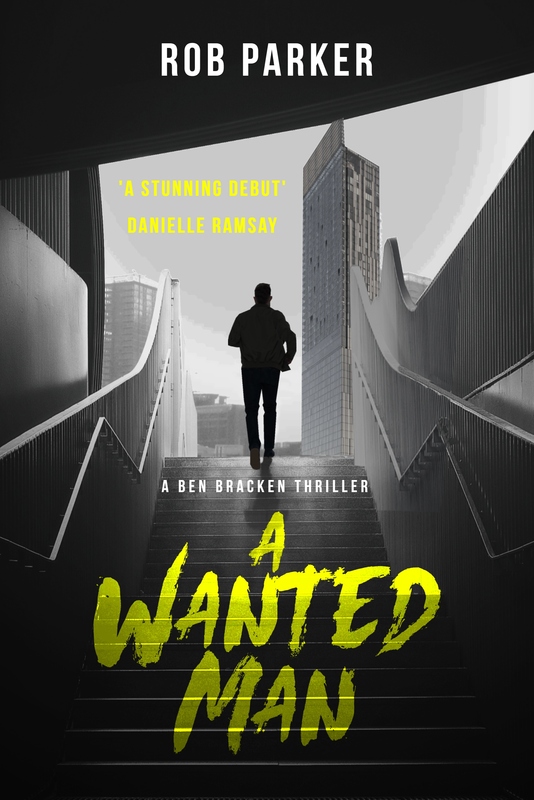 I’m now picking up my pen again to write ‘Apex’, the next Ben Bracken adventure, and I hope to follow on strong. And I still think Jean-Clause Van Damme could beat a T-Rex in a fist fight.